Keep the pregnancy rumors at bay with these 3 simple tricks. I'm a bit obsessed with how easily I can change the colour and style of my nails. Even better, there's no drying time needed. 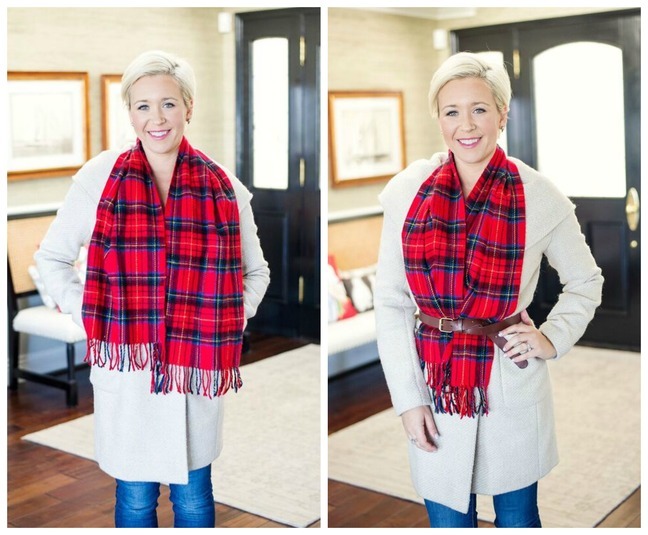 Not sure what to do with that giant scarf you just got? 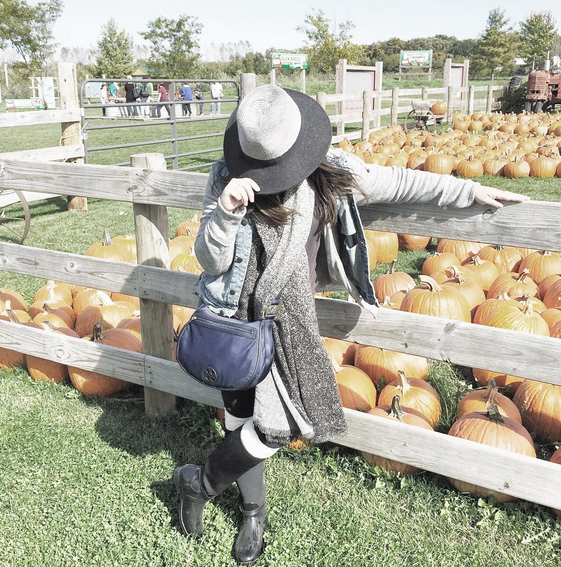 I've got 9 chic answers. 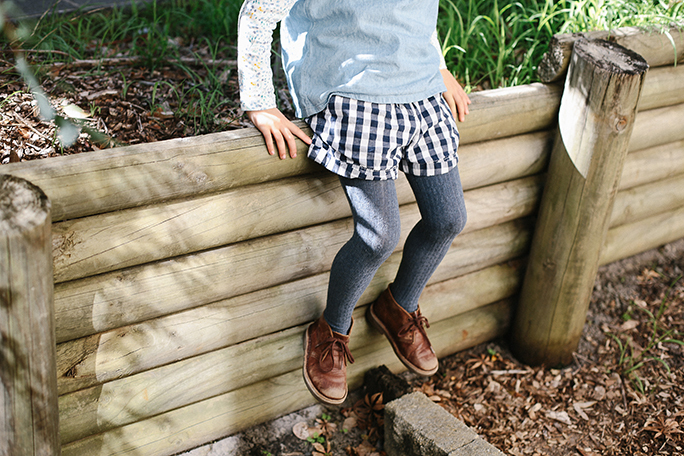 Put together a snuggly, stylish winter wardrobe for kids that will last the distance. 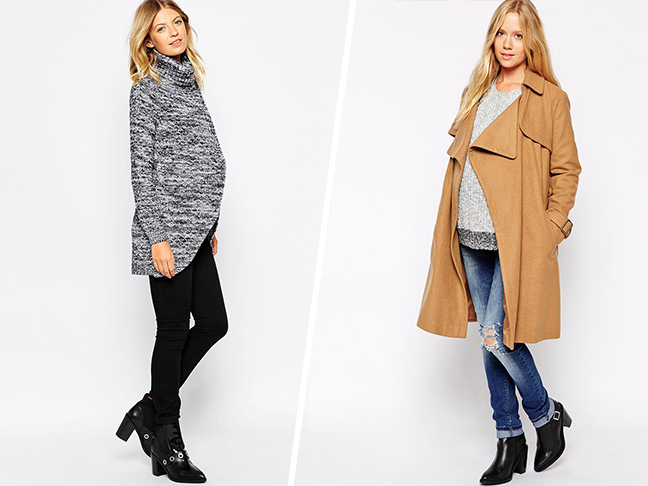 Ditch typically boring and unflattering maternity staples for these affordable, on-trend picks. 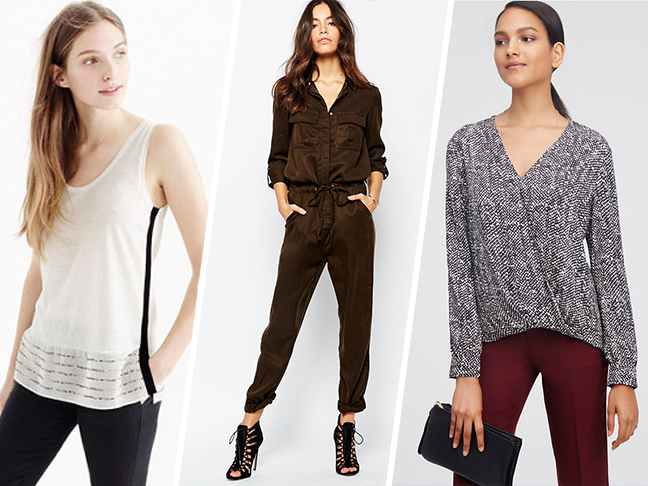 Even if you’re letting yourself go a bit this holiday, there’s no reason to look like a slob. All these scarves are uber-warm and cost less than $35. Have some plain and boring beanies lying around the house? 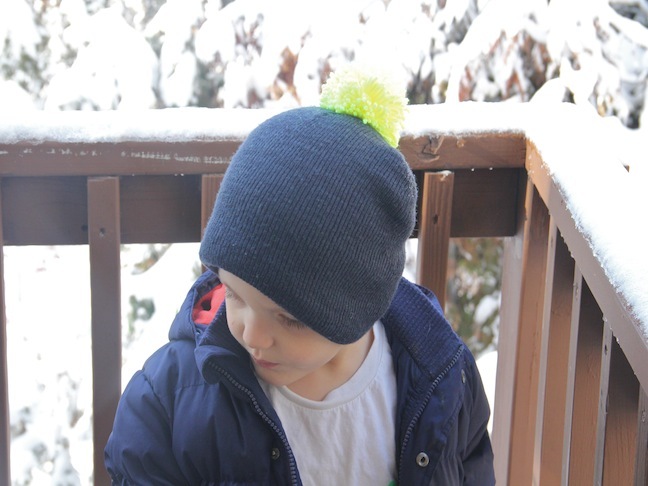 Make all new fun, DIY pom beanies!